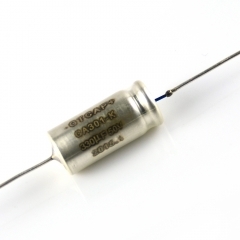 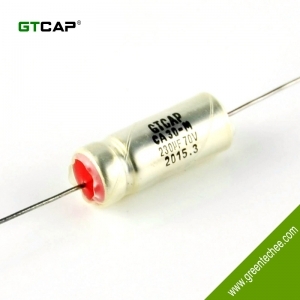 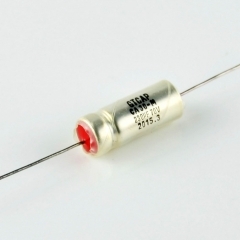 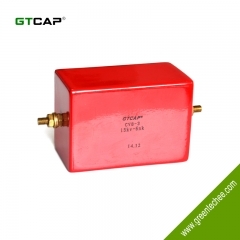 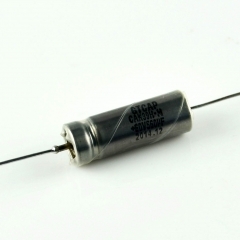 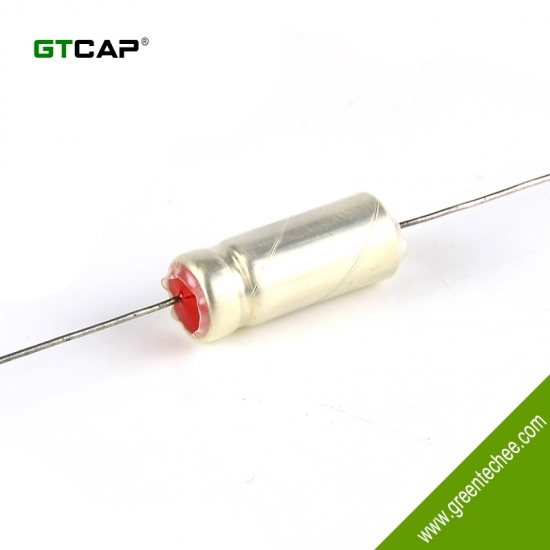 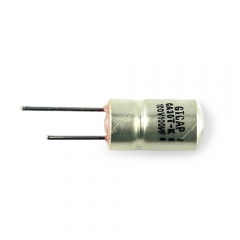 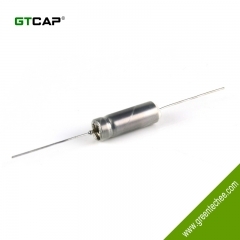 ● CA30 Series is glass-sealed tubular wet tantalum electrolytic capacitors. 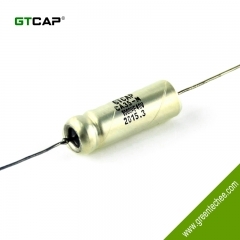 ● With polar axial leads are characterized in small size, low DC Leakage. 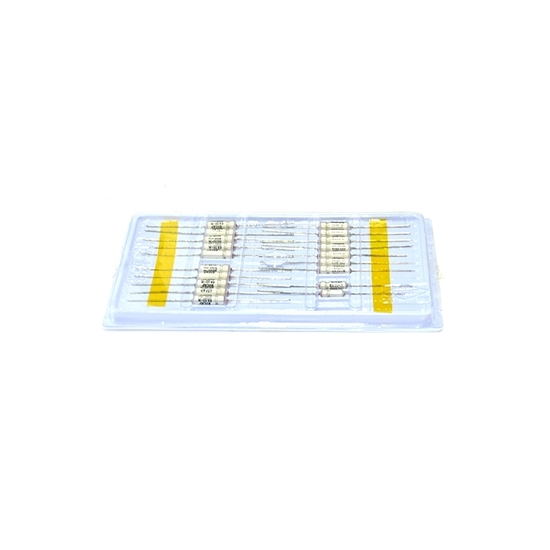 ● Widely used in electronic equipment for military and civil applications such as telecommunication, aerospace and aviation. 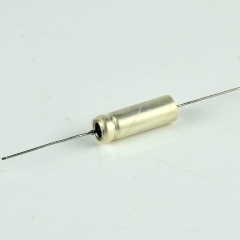 This is expressed in picofarads. 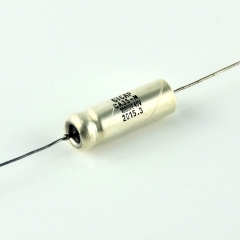 The first two digits are the significant figures. 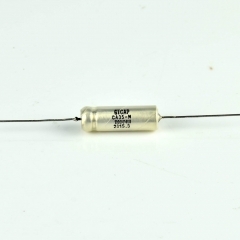 The third is the number of zeros to follow.